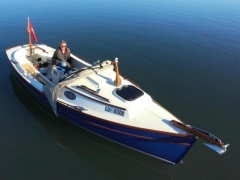 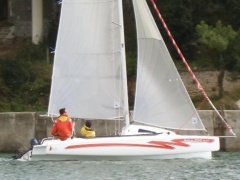 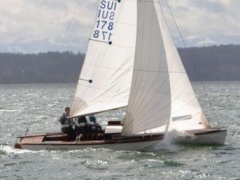 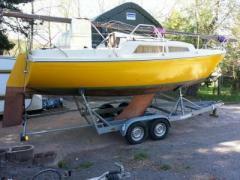 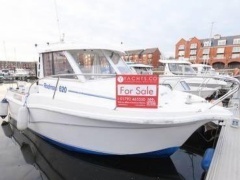 A good alternative to buying a new boat is to buy a used boat. 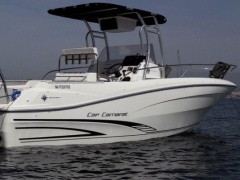 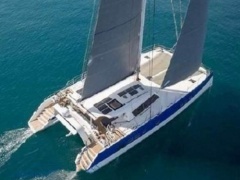 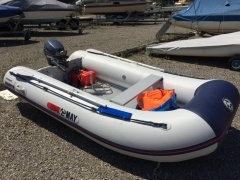 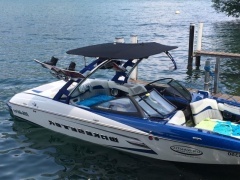 Purchasing a used boat from a boat market or used boat dealer can be useful in that these boats are typically already equipped with the most useful extras, and are free from basic operating problems. 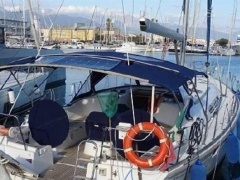 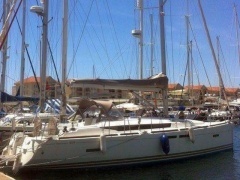 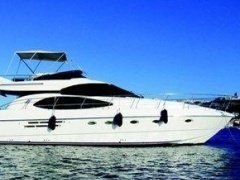 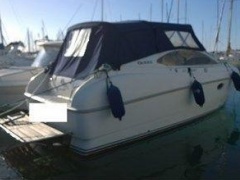 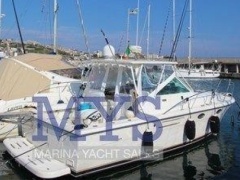 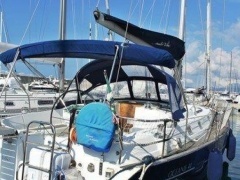 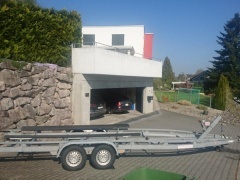 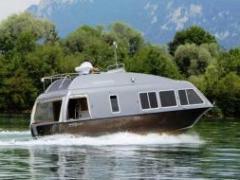 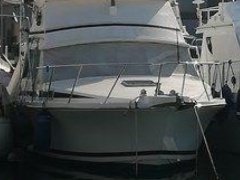 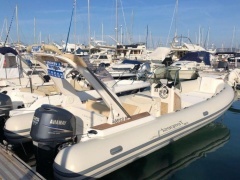 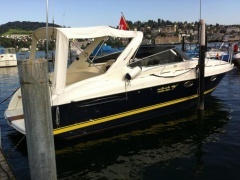 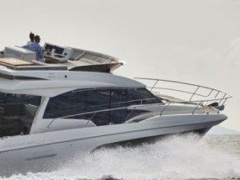 Realistic prices for a used boat can be seen on used boat portals. 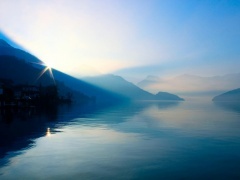 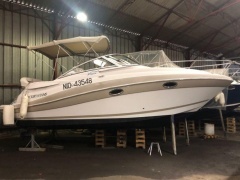 If you buy from a respectable used boat dealer that has a reputable boat yard, you can enjoy the security of the rule that the used boat has been serviced and inspected accordingly. 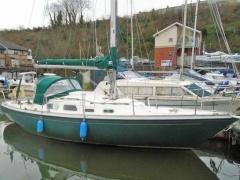 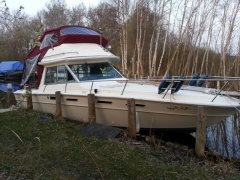 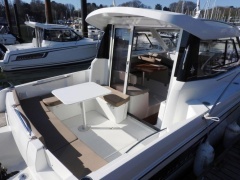 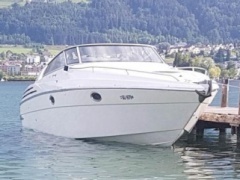 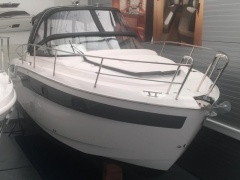 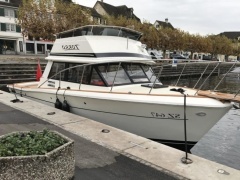 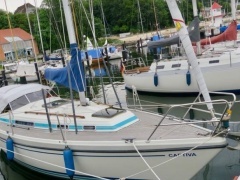 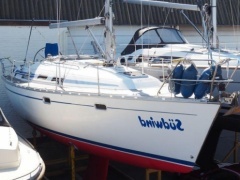 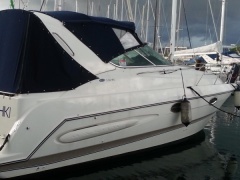 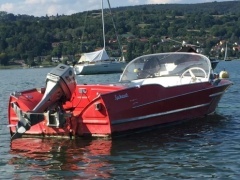 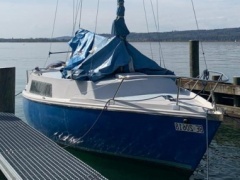 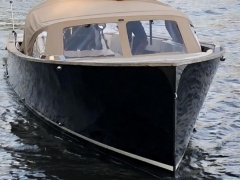 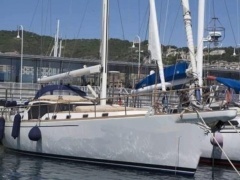 Ultimately the used boat purchase is still a matter of trust, as rarely is the buyer able to assess a used boat in every small technical matter. 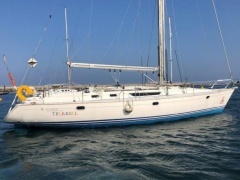 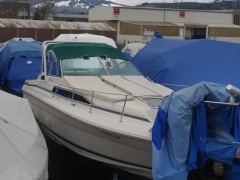 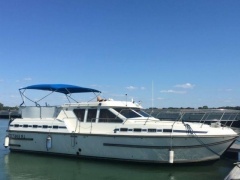 The largest market for used boats can be found on the internet.